Not much info is available. I cant find web translator to English. HERE what I thing understand – please if anyone can translate this to English post a comment whit translation. 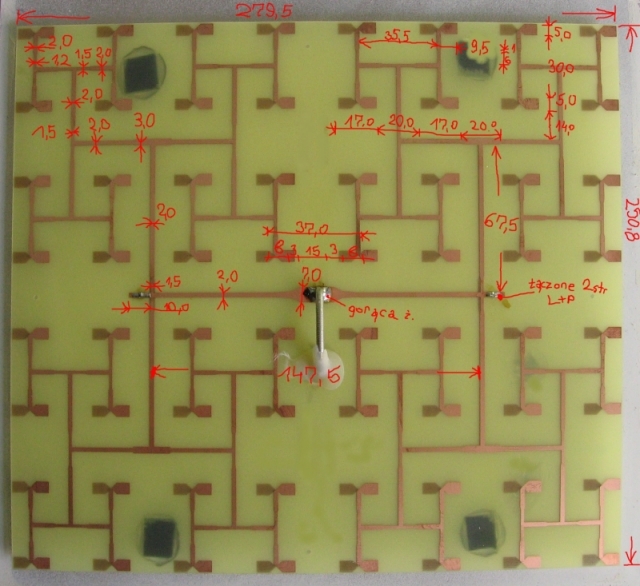 I don’t like Yagi antennas /sorry/, and I never try to make one , but this look interesting – it is only one side pcb design that differ from the most dual sided similar. On the side is said that this antenna is a clone to a commercial one, but not a name or model is mentioned. 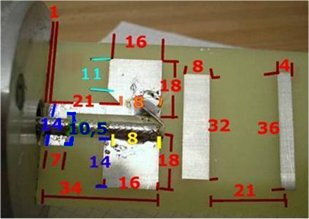 The dual sided board is needed to make the feeding point of the yagi antenna – here we have something very interesting and different to be able to make all needed parts on one sided PCB board. In fact this is dipole. On the second picture You can see haw to assemble the dipole – this is the interesting part. This antenna is feeded by dipole not whit loop like most Yagi antennas. 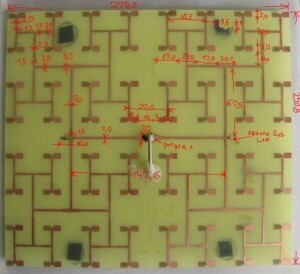 Here they make a balun whit the stripped coax and the pcb board. 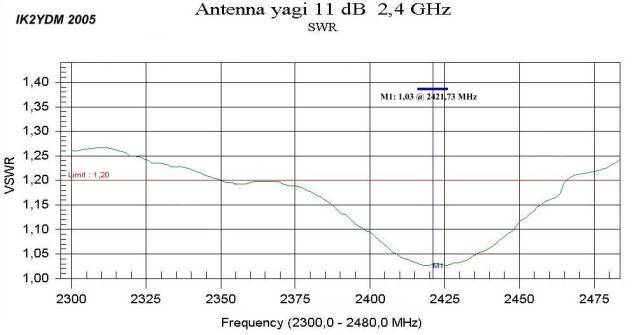 The peek is little out of wifi band but we still may get very good results for wlan applications.